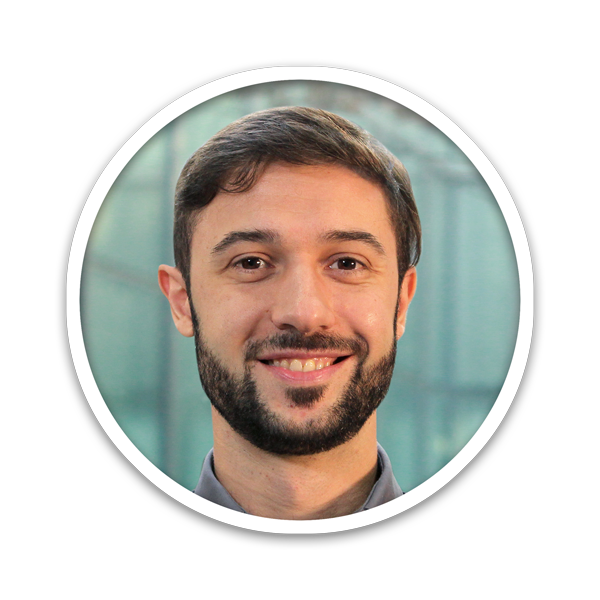 Fabio Donati’s research focuses on the magnetism and quantum coherence of surface-supported individual atoms and molecules. His main achievement is the discovery of magnetic stability in single rare earth atoms, a result that proves the possibility of downscaling magnetic memories down to the ultimate limit of an atom. His experimental expertise includes X-ray Magnetic Circular Dichroism (XMCD), Scanning Tunneling Microscopy (STM) and Electron Spin Resonance (ESR). “There are only two possible conclusions: if the result confirms & hypothesis, then you have just made a measure. If the result is contrary to the hypothesis, then you made a discovery"
PhD in Radiation Science and Technology, Politecnico di Milano, Italy. Master in Physics Engineering, Politecnico di Milano, Italy. Bachelor in Physics Engineering, Politecnico di Milano, Italy.